I grew up in a family where a good, hot bath cured just about everything. As an adult, a hot bath and a good book is my happy place after a long day. It helps me relax before bed and is my reward for accomplishing a lot that day. Even better? When I add a favorite bath bomb. Here is the thing though. My skin is sensitive and I get nervous trying those cute bath bombs I see everywhere because I don’t know what ingredients were used. 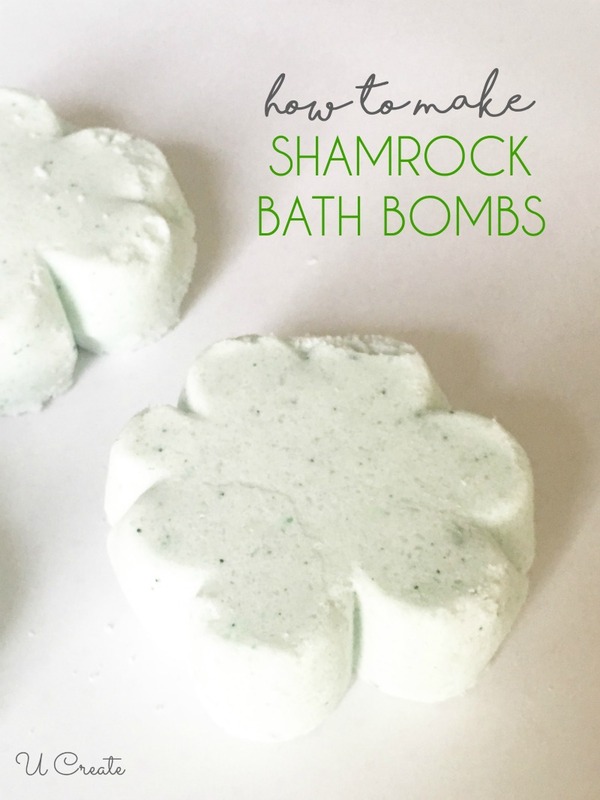 …I’ve used this many times and it’s my go-to for bath time and makes great gifts for friends! 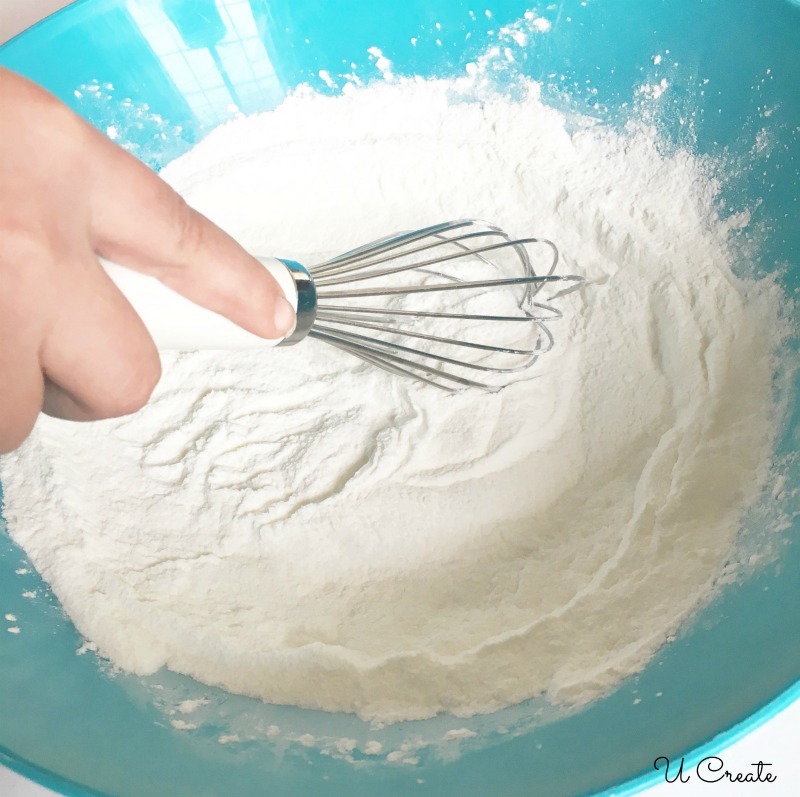 In a mixing bowl, combine salt, citric acid, corn starch, and baking soda with whisk. In a seperate bowl, combine coconut oil (melt to liquid form), about 5-8 drops of peppermint essential oil, about 5 drops of green food coloring. Mix the wet ingredients into the dry ingredients. It will be sand-like and a little lumpy. I used a few squirts of water in a spray bottle to help mold better. 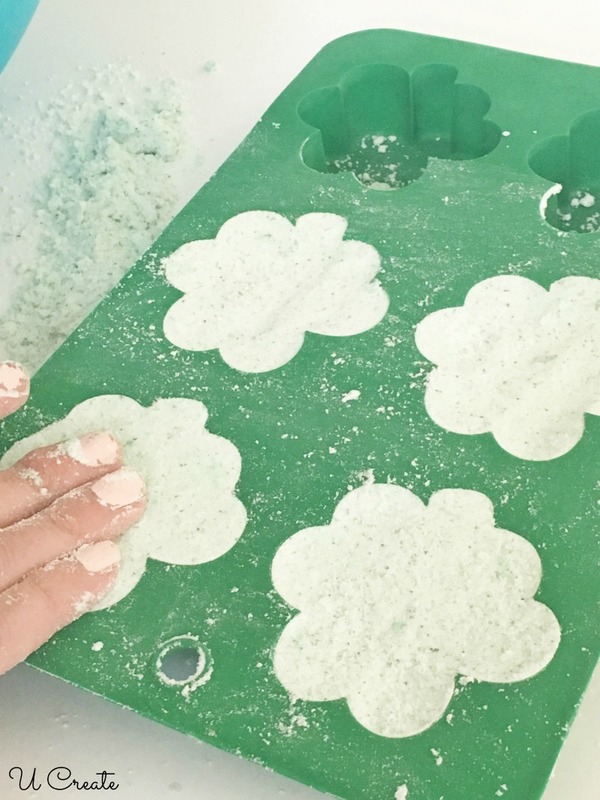 Form shamrocks into the mold. Let dry for 2 hours. 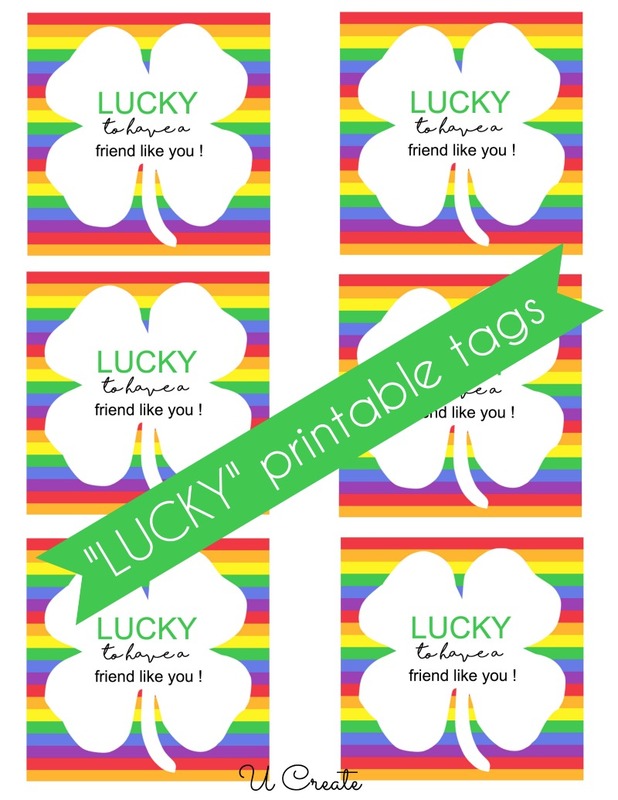 Print out LUCKY printable tags and you have a fun gift for any friend! Make sure to see all of the other Michaels Maker challenges below! That looks pretty easy. Bath bombs are sooo expensive and you are right, you don’t know what is in them. I will have to give these a try!